Golf is a mental sport as much as it is a physical one. Since the sport's introduction, Matiner golfers have brought home state championships for both team and individual play, and they done it by putting in the hours, days, and weeks of individual time in practicing and taking part in outside lessons and competitions. Since it is not a contact sport, the golf team is open to both male and female players, who then practice together. Student athletes in grades six and above can participate. All players use the same tee boxes, usually the white markers. 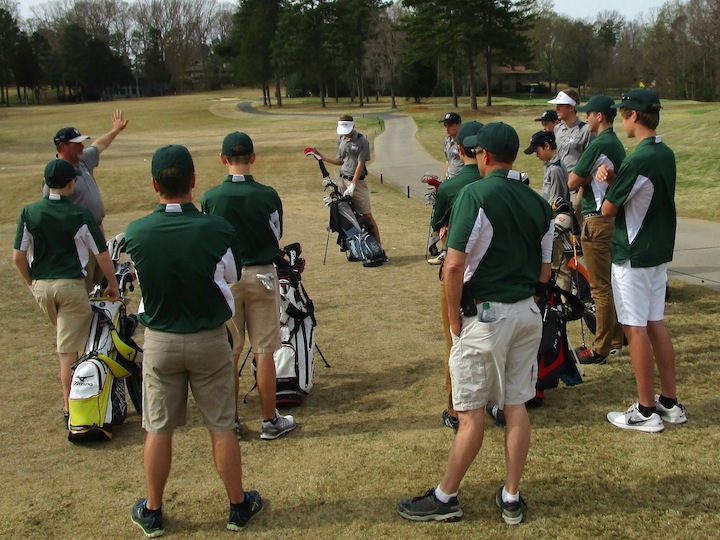 The Mariner golf schedule includes matches around the region and at the SCACS 2-A state meet. Local matches include York, Clover, and Tega Cay. Lake Pointe's varsity golf team started in spring 2011. Austin Duncan was the first Mariner to win state low medalist, a feat he's done twice. 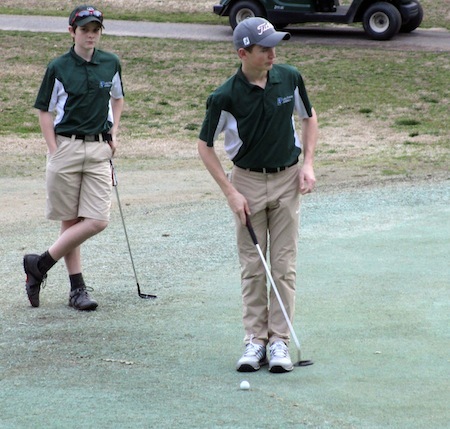 Because of his early talent and no age restriction on a non-contact sport, David Kidd (Class of 2019) started on LPA's golf team in the 4th grade!